The Early New Zealand Books Project has been developed by staff at The University of Auckland Library. It aims to provide the keyword-searchable text of significant books published about New Zealand in the nineteenth century. Illustrations and maps in the books have also been digitised, with a higher resolution version available by clicking on the image in the text. Some early New Zealand books have been republished over the years but many are only available in restricted collections. 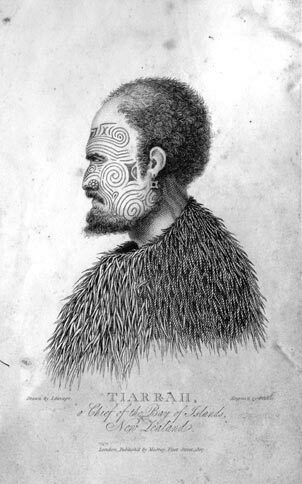 The accounts of early travellers have been a prime source of information about traditional Maori society and culture. There is also great interest in accounts of the earliest British settlements. The ability to search this body of literature for words and names will be of benefit to both scholars and genealogists.